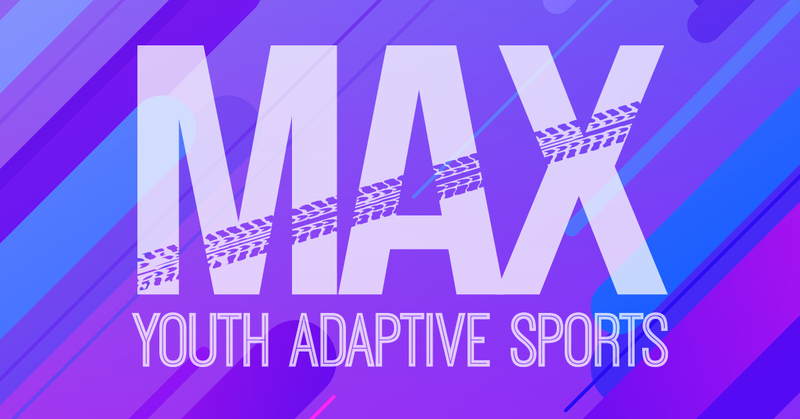 Once a year, the Max in Motion organization supports the Ability360 Sports & Fitness Center as we host youth adaptive sport clinics for months of March-October. These sports clinics introduce children 18 years and under with physical & intellectual disabilities to power soccer, wheelchair basketball, wheelchair tennis, hockey and baseball. At the clinics, which will be taught by current adaptive sports competitors, two different sport clinics will run on one Saturday a month. Young athletes will learn skills in the individual sports and try out specialty wheelchairs and equipment used in competition. Lunch will be served at every clinic. Admission is FREE; all you need to do is register below. 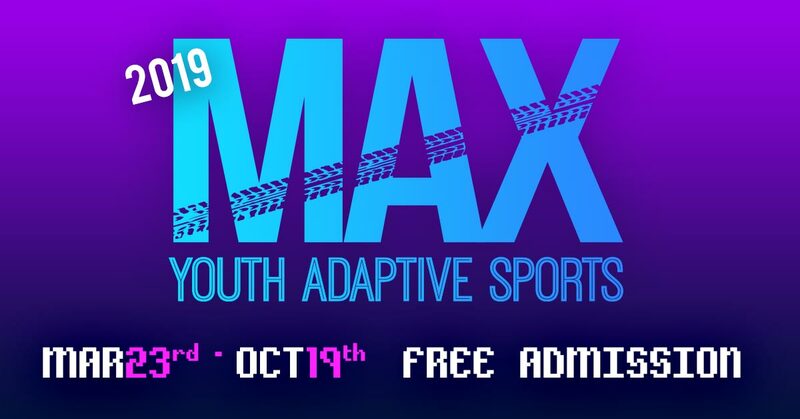 Along with Max in Motion, we invite youth and their family members to join us!